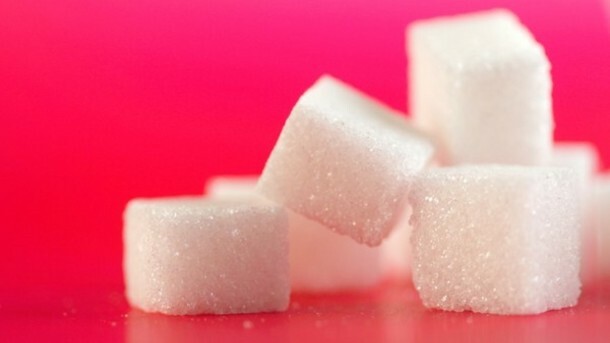 AGRANA Zucker GmbH has reached agreement with the Romanian sugar producer Lemarco S.A. to acquire the latter’s plants in Urziceni and Liesti. “AGRANA’s intention here is not only to increase its sugar beet production but also its sugar refining activities and, therefore, to consolidate its presence in the South-East European market,” explains AGRANA CEO, Johann Marihart. The agreement is subject to the approval of the competent anti-trust authorities. The Urziceni site is located around 60km north-east of Bucharest and, being at a major road and rail network intersection, is well connected to the port of Constanta on the Black Sea, which is important for the supply of commodities. With a volume of more than 500,000 tonnes of sugar, the Romanian sugar market is supplied to an extent of only 20% with sugar from sugar beet; the remaining 80% is with sugar made from the refining of raw sugar cane. AGRANA is already present in the Romanian market through two sugar refineries in Buzau and Roman. It markets a wide range of sugar products under the brands Margaritar Zahar and Coronita. AGRANA is the foremost sugar company in Central and Eastern Europe. It is a leading supplier of specialised starch-based products in Europe as well as a major producer of bioethanol inAustria and Hungary. In the Fruit division, AGRANA is the top global producer of fruit preparations for the dairy industry and one of the leading producers of fruit juice concentratesin Europe. With around 8,500 personnel based at 55 production sites in 26 countries, AGRANAgenerates global revenues of around EUR 3 billion.